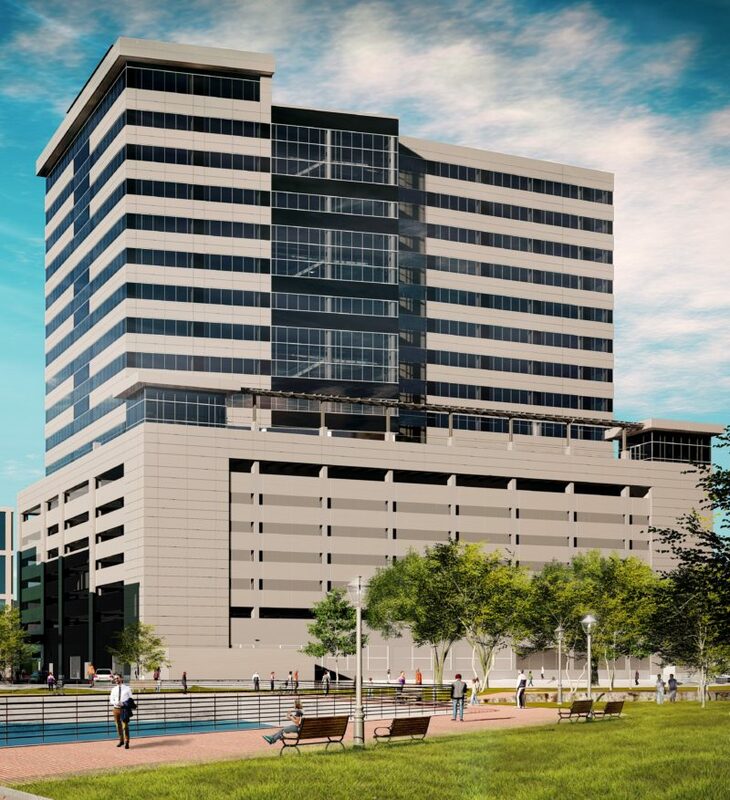 The developers of a new office tower in Camden are building with an eye toward driverless vehicles and carpooling, with a design that allows them to convert part of a parking structure into additional office space if the need for parking declines. 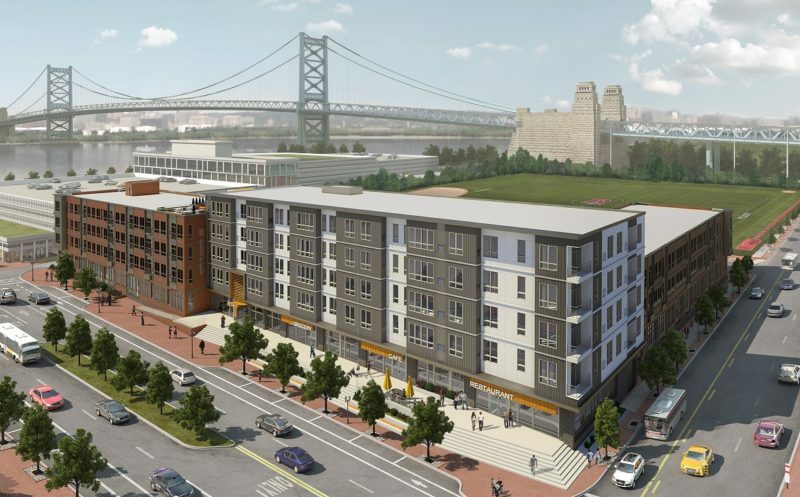 A development team has broken ground on a new 156-unit apartment building on the Camden waterfront, kicking off what will be the city’s first newly built market-rate units in 25 years. Dranoff Properties is selling a well-known luxury apartment building in Camden as part of a six-building, $445 million portfolio sale announced Tuesday. 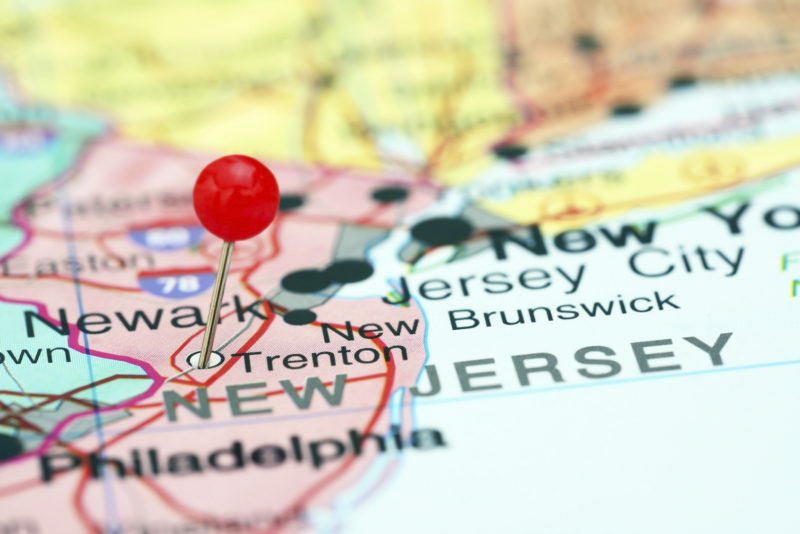 Jay Biggins, the executive managing director of Biggins Lacy Shapiro & Co., is a longtime expert in the field of incentives and has seen the evolution of the New Jersey’s programs firsthand. 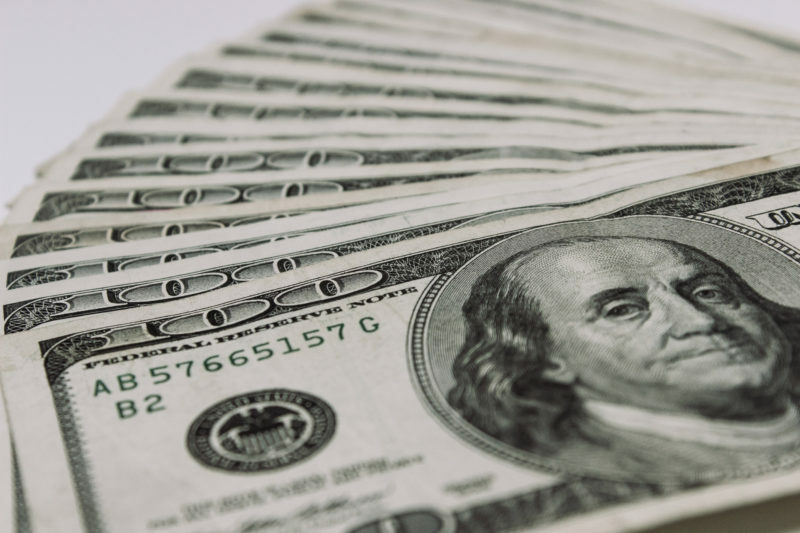 A wholesale food distributor has proposed building a new 236,000-square-foot facility in Camden in connection with a nearly $52.5 million tax credit package from the state. 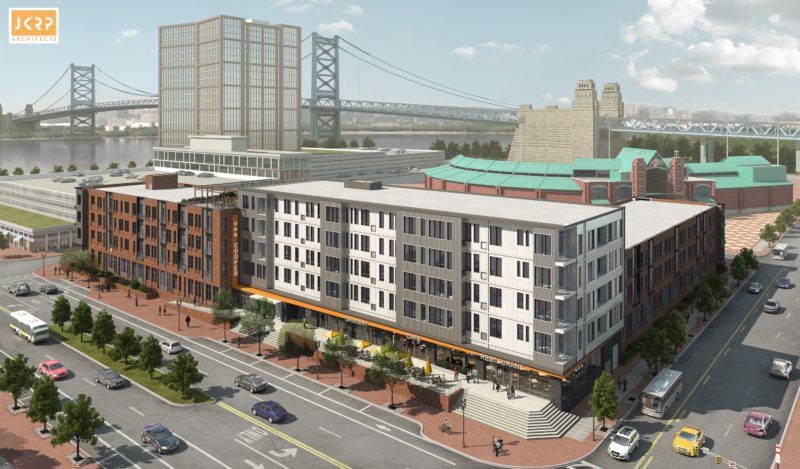 The joint venture behind a high-profile office tower in Camden has unveiled another piece of its waterfront redevelopment — a $48 million, 156-unit luxury apartment building. Three businesses could be moving to Camden next year in connection with more than $10 million in tax credits approved Tuesday by the state Economic Development Authority. 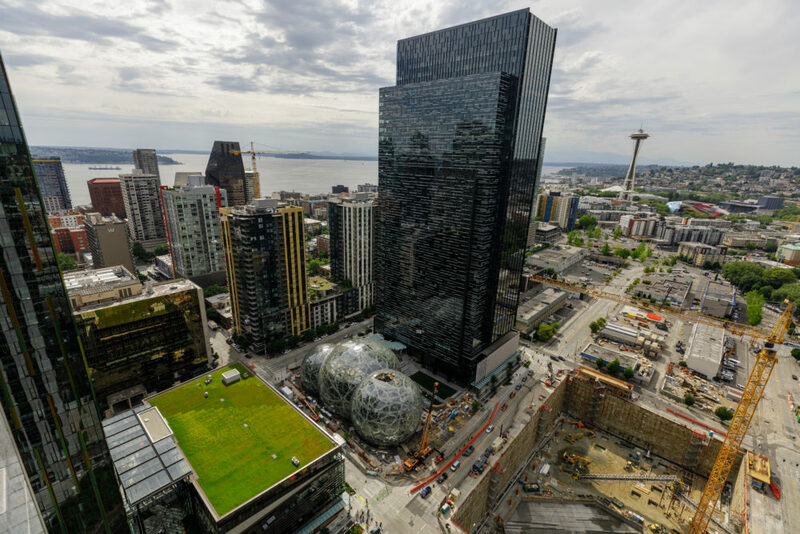 Several other cities in New Jersey have filed their bids to become the home of Amazon’s second headquarters, despite the state throwing its official support behind Newark earlier this week. An owner and developer of low-income housing has acquired nearly 400 existing units in Camden, in a nearly $34.5 million deal arranged by Marcus & Millichap.